We all know that it gets quite difficult to keep up with a beauty regimen come monsoon time. The menacing downpour does all it can to make hair limp, and skin greasy. Monsoon makeup can be tricky and sudden showers may make your makeup look patchy or washed off. Here are a few top tips for monsoon makeup that will help you ensure that your skin is healthy and beautiful this monsoon. Cleanse: If you have oily skin, use an astringent and if you have normal skin, use a toner before applying makeup. Wash your face and after that rub an ice cube on the face for 10 minutes. This will help reduce sweating and hence the makeup will last longer. 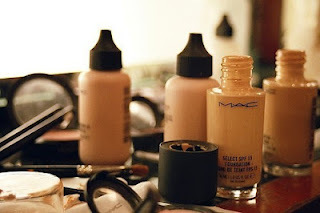 Foundation: Avoid using too much foundation, especially cream foundations. Use loose powder or mineralized foundation. These are good but should be used sparingly. Use just to take away the greasiness from the face. 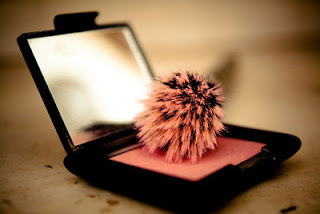 Blush: Use a powder blush and keep it natural. Dusty pinks and peaches look great. Do not use shimmer in the monsoon. 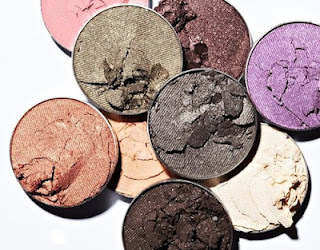 Eyeshadows: Use powder eyeshadows. Shades of brown, pink, lavender, champagne and blue are good for this season. Eyeliner, Kajal and Mascara: Invest in waterproof cosmetics in the monsoon season. They will save you from a lot of embarrassment. 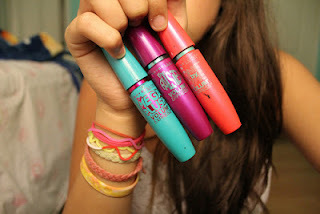 Lipstick: Use matt lipsticks and avoid too much gloss. Make up for day and night: Make up for day and night is pretty much the same. Try and keep it minimalistic and natural. However, in the day you can use pastels where as in the night you can use deeper colours. The same holds true for your lipstick. Hygiene and monsoon makeup: What is important is to keep you brushes clean. Store them in a dry place. Preferably have a roll up pouch or box to store them. Also, keep your make up clean. 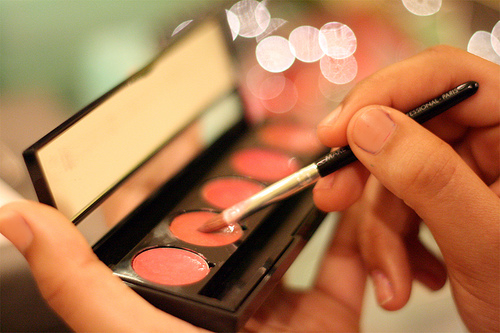 Avoid sharing lipsticks and brushes. Lastly, remove makeup before your sleep. If you do not, then it will clog your pores and lead to breakouts and blackheads. Stiff eyelashes are prone to break. Drink lots of water and eat healthy for glowing skin!